จดหมายข่าว Study Kyoto ฉบับที่ 11 ! An autumn breeze is in the air, and the school year is about to begin after summer vacation here in Kyoto. What would you like to do in Kyoto this fall? 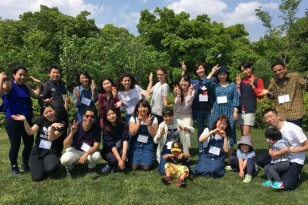 Join an International Student Group in Kyoto! 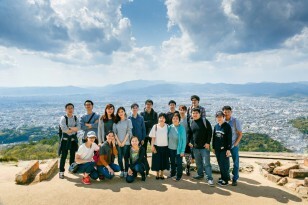 No need to go it alone: Kyoto is full of student communities of students from many countries, including China, Vietnam, South Korea, Taiwan, Indonesia, and Thailand. These groups are active communities, with year-round activities: everything from fun barbecues to job training seminars. Find out more about joining one here! A Chinese student in Kyoto explains a few of the paths available for Chinese students hoping to study abroad in Japan. While there are lots of options available, it can’t hurt to get a little advice from your sempai! 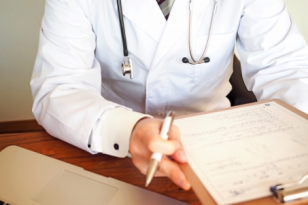 It can be daunting to visit a hospital in a foreign country. 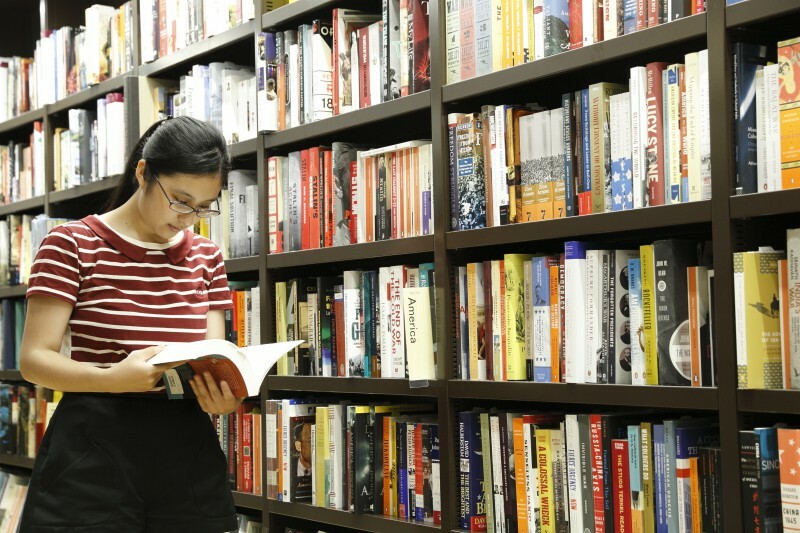 Make sure you’re prepared for study abroad with this walk-through, complete with Japanese phrases to use, put together by a Japanese university student in Kyoto, just for you!